We not only supply you with a railing system, but all the steps in-between. 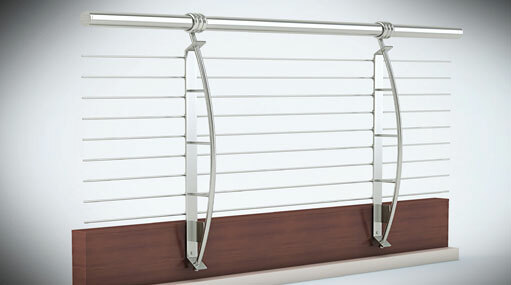 We design our railings to exceed industry standards. We assist Architects through all stages of planning and design. We engineer every job to fit and look beautifully. We manufacture in our own state of the art facility at Chennai to ensure the highest standards and controls are met. We assign a project manager to each job to assure accuracy and timelines. We offer Factory trained and experienced installation and field measuring services.